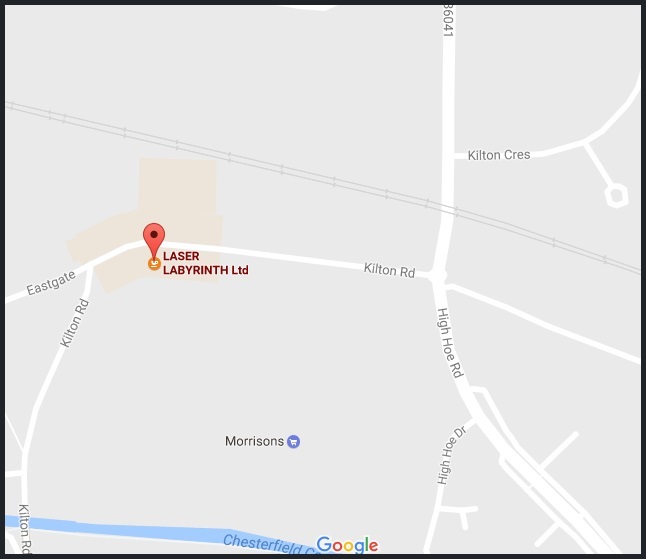 Come to Nottinghamshires Premier Laser Tag Arena and experience Zone’s NEXUS Pro laser tag system and our massive games list. Do you like console gaming? then Laser Tag is for you, its like really being in the game, Teams or Free for Alls, we have it all. 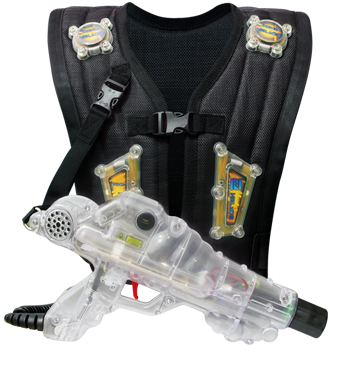 We offer a high end gaming experience with one of the best Laser Tag systems. So whether you are young or old we should have games that will suit you. We also cater for groups, teams and parties, just give us a call and let us know what you’d like to do. Concessions for Students with ID,Clubs and Schools. Winter Holidays we will be closed 25th December / 26th December and 1st January. will be open for Kids club everyday of school holidays and laser tag in the afternoon till 6pm. If you have a group of 15 or more take advantage of our offer - pay members prices for your games! Mon - Fri: 12:00 - 19:00. 18:00 to 20:00. Phone before hand! Can stay open later by Pre-Booking minimum of 12 people. Laser Labyrinth can serve all sorts of food and drinks to suit most tastes from 12.30pm on Saturday- Sunday and school holidays. 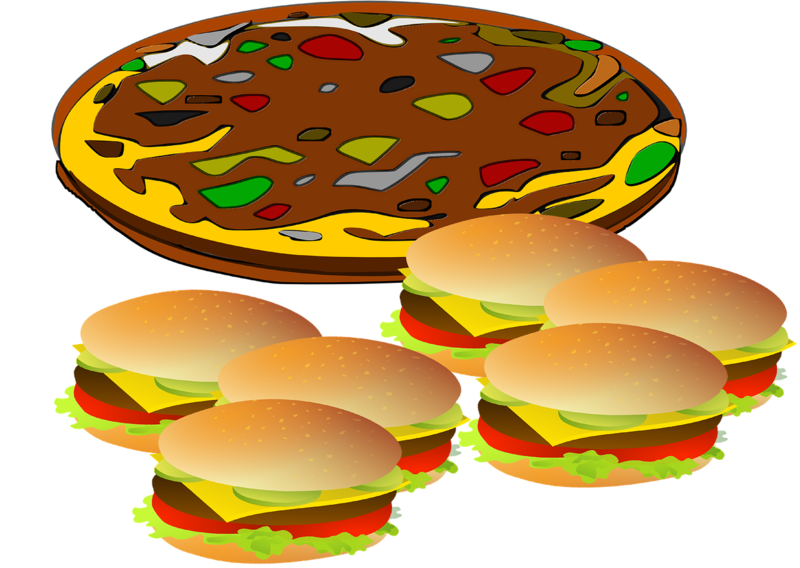 Our menu includes Burgers, Pizza, Sausages cob, Bacon cob , Chicken Nuggets, Chicken Burgers & Fries etc. (Only open at peak times usually 12.30pm onwards at weekends !) or peak times during the week. Please ask! when booking. Drinks include Tango Ice Blast, Pop, Energy drinks, Coffee, Tea etc. Also we stock a range of snacks too! Team Building - Why not have a break from your hard work, reward your employees etc, Book in advance and we can make sure everyone has a great time (shooting at each other! ).